We recognise that the increased pressures and responsibilities placed on professional advisers means that it is incredibly difficult to be all things to all people. 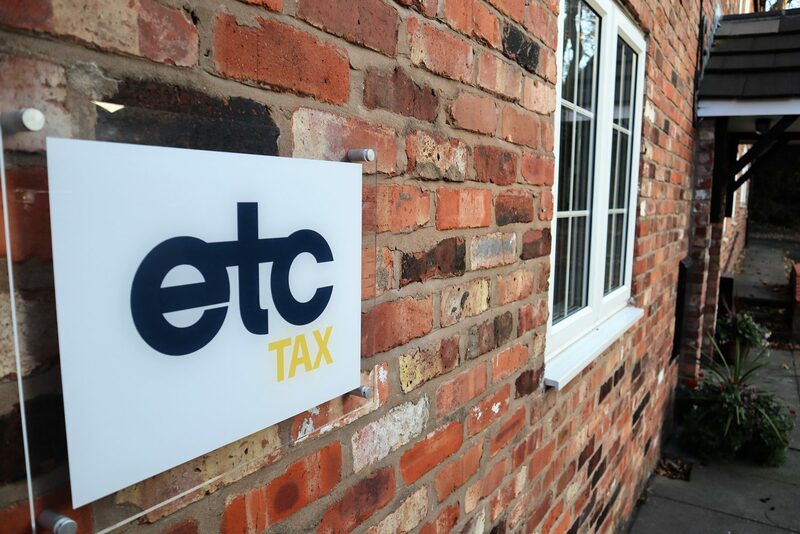 As such, ETC Tax have built an extensive network of professional partners both in the UK and internationally. Their partnership was use enables us to help enhance their client offering and assist in delivering added value to their clients. In turn, this allows them to stand apart from their competitors. We are flexible in how we work with professional advisers and are happy to develop the Your Tax Partner offering in collaboration with you to meet your specific needs. Some of the options available to you are detailed below, but if you are interested in finding out more about the Your Tax Partner service we suggest you give us a call or send us an email. An overarching engagement but with no financial commitment, providing you with high level tax advice, (rather like having your own tax partner on an assignment), which you can then invoice to your client together with your own fees. A monthly fee arrangement, providing you with access to high level tax support by phone and email when you need it. An arms-length arrangement, usually taking the form of an introducer agreement or similar. CPD events Quarterly technical content delivered either as seminars or webinars. A free source of relevant and high quality training, available exclusively to our network of professional partners. Knowledge centre A rich and varied source of reference material aimed specifically at professional advisers. Newsletters Monthly newsletter containing a mix of topical tax updates, tax planning ideas and tax news articles. A quick way to keep up to date with changes in legislation. Dedicated client relationship manager A highly qualified and experienced senior adviser as your relationship manager.